​The brief history of our traveling life is documented on the "Our Travels" overview page. This page is dedicated more to the overview of our United States travels and what you will find here on this website. Though we have been all across the country and at least traveled through every state, we didn't really start documenting our U.S. travels in a diary or journal form until we quit our corporate jobs, sold our house and all our stuff, and became full-time RVers in 2005. So, we don't have good records and photos of our trips to Hawaii and other places around the country in our early years. We did better on our 2004 trip to Alaska, but our camera equipment wasn't great and the photos aren't of the quality we want to present here (nor do they do convey the beauty and expansiveness of our experience). Therefore, on this website, our USA Travel Journal (aka blog) includes our travels from late 2005 forward that we think are of more interest to a broader travel audience than our well-established RVing audience. We have chosen Journal entries from 2005 through 2017 that highlight parks (especially National Parks), hikes, paddling, boat excursions, birding, and wildlife. 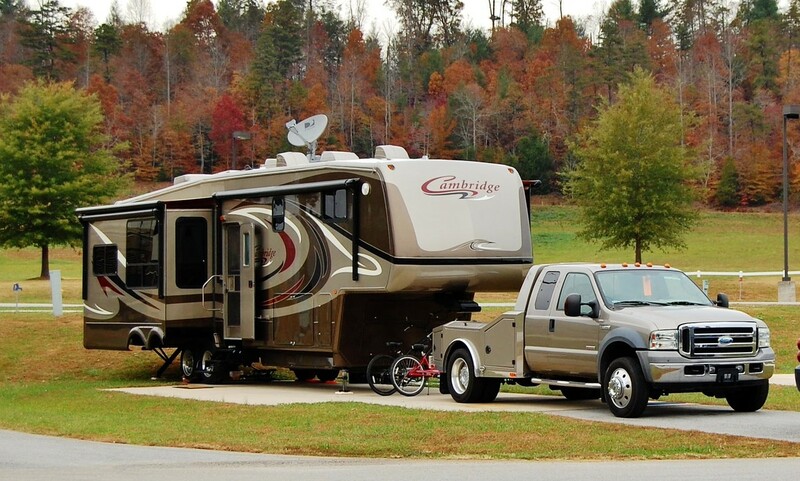 And the other thing to note is that, since 2005, all of our United States travels that are documented here have been accomplished using our 39-foot fifth wheel in campgrounds across the country as our base of operations. So, you won't see information about hotels or other accommodations in our posts. One more item. I'm adamant about our readers being able to search for what they are most interested in. That means I have created a very long list of categories on the sidebar of our USA Travel Journal. I know it's not very pretty, and I know it will be annoying to some, but being a travel blog reader myself, I appreciate being able to easily click and get to the information I want to read about.